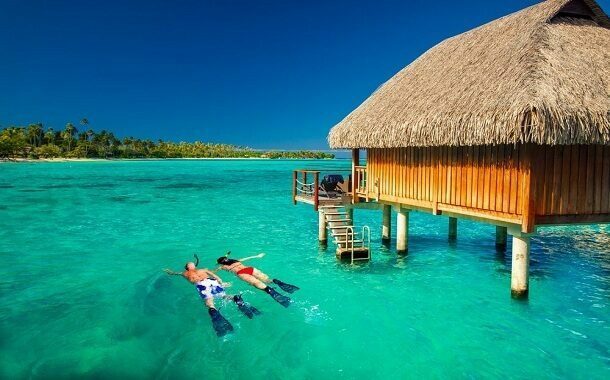 https://www.thepricer.org/wp-content/uploads/2016/11/bora-bora-trip-cost.jpg 380 610 qSign http://www.thepricer.org/wp-content/uploads/2016/11/pricerlogonew.png qSign2016-11-28 20:41:102016-11-28 20:41:10How Much Does a Trip to Bora Bora Cost? How Much Does a Trip to Maui Cost? 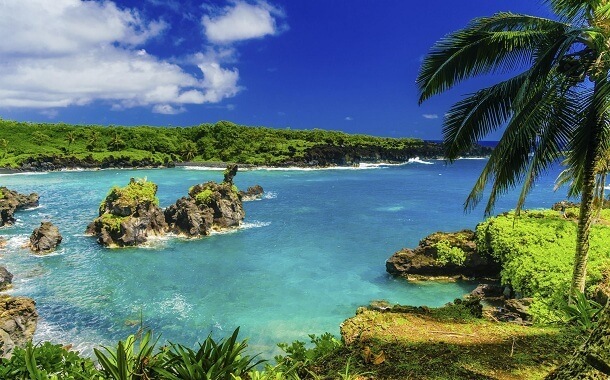 https://www.thepricer.org/wp-content/uploads/2016/11/maui-hawaii-trip-cost.jpg 380 610 qSign http://www.thepricer.org/wp-content/uploads/2016/11/pricerlogonew.png qSign2016-11-19 19:26:542016-11-19 19:26:54How Much Does a Trip to Maui Cost? 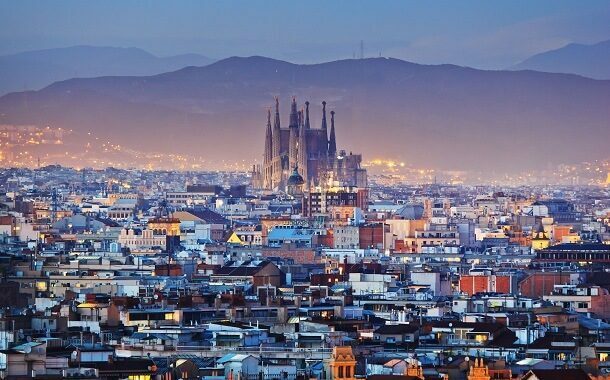 How Much Does a Trip to Barcelona Cost? https://www.thepricer.org/wp-content/uploads/2016/11/barcelona-sagrada-familia-trip-cost.jpg 380 610 qSign http://www.thepricer.org/wp-content/uploads/2016/11/pricerlogonew.png qSign2016-11-16 00:55:112016-11-16 00:55:11How Much Does a Trip to Barcelona Cost? 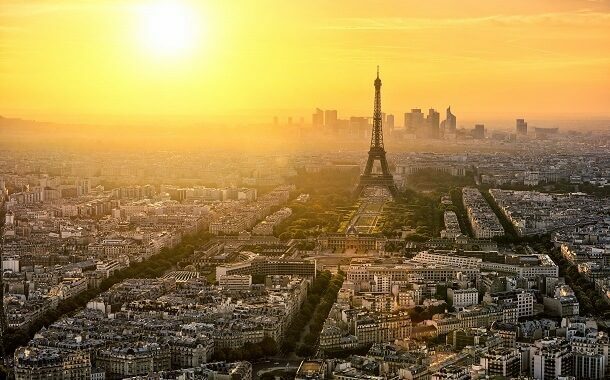 https://www.thepricer.org/wp-content/uploads/2016/11/paris-france-trip-cost.jpg 380 610 qSign http://www.thepricer.org/wp-content/uploads/2016/11/pricerlogonew.png qSign2016-11-11 16:31:012016-11-11 02:36:12How Much Does a Trip to Paris Cost? How Much Does a Trip to Las Vegas Cost? 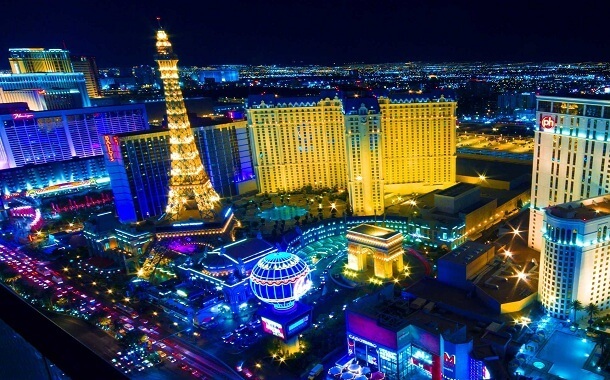 https://www.thepricer.org/wp-content/uploads/2016/11/las-vegas-destination-cost.jpg 380 610 qSign http://www.thepricer.org/wp-content/uploads/2016/11/pricerlogonew.png qSign2016-11-07 17:50:432016-11-06 04:15:12How Much Does a Trip to Las Vegas Cost? https://www.thepricer.org/wp-content/uploads/2016/11/travel-insurance-cost.jpg 380 610 qSign http://www.thepricer.org/wp-content/uploads/2016/11/pricerlogonew.png qSign2016-11-03 19:47:162016-11-03 19:47:16How Much Does Travel Insurance Cost? How Much Does a Trip to Mecca, Saudi Arabia Cost? https://www.thepricer.org/wp-content/uploads/2016/10/trip-to-mecca-price.jpg 380 610 qSign http://www.thepricer.org/wp-content/uploads/2016/11/pricerlogonew.png qSign2016-10-31 19:43:032016-10-31 19:43:03How Much Does a Trip to Mecca, Saudi Arabia Cost? 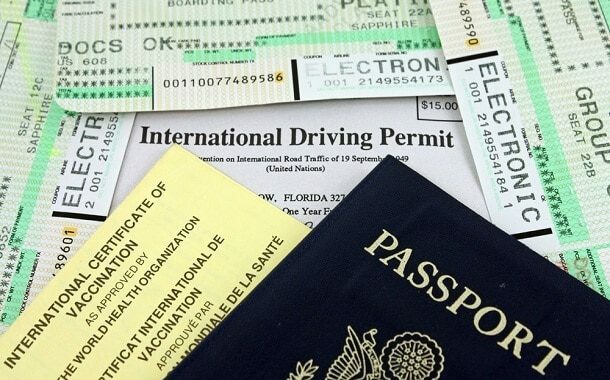 How Much Does a Trip to Rome Cost? 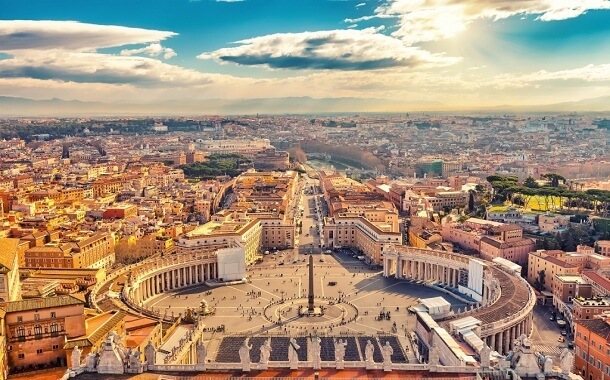 https://www.thepricer.org/wp-content/uploads/2016/10/Rome-trip-price.jpg 380 610 qSign http://www.thepricer.org/wp-content/uploads/2016/11/pricerlogonew.png qSign2016-10-25 23:45:472016-10-25 23:45:47How Much Does a Trip to Rome Cost? 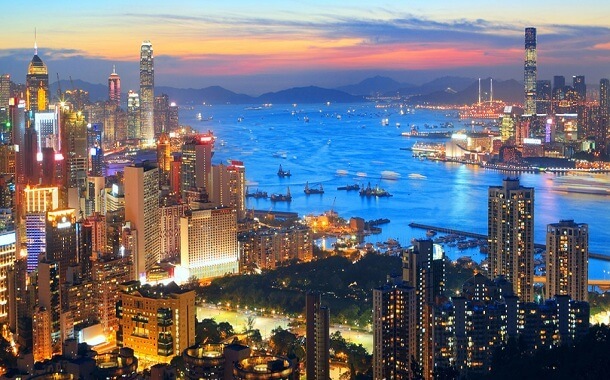 How Much Does a Trip to Hong Kong Cost? https://www.thepricer.org/wp-content/uploads/2016/10/cost-to-travel-to-hong-kong.jpg 380 610 qSign http://www.thepricer.org/wp-content/uploads/2016/11/pricerlogonew.png qSign2016-10-18 19:11:332016-10-16 02:45:44How Much Does a Trip to Hong Kong Cost?